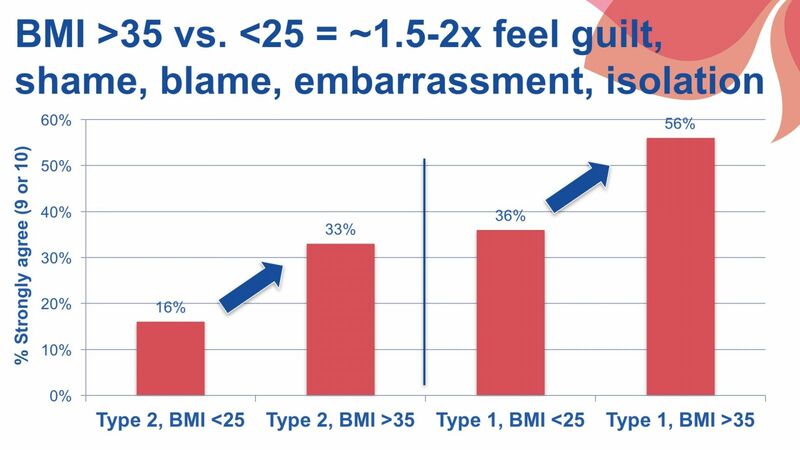 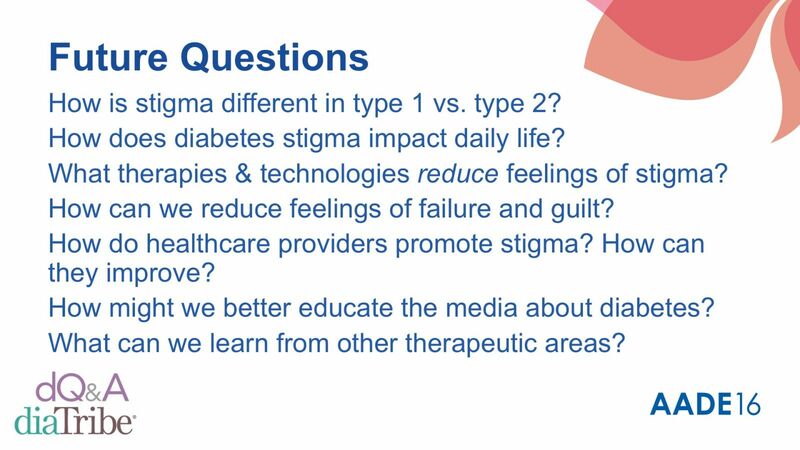 How Do We Reduce Diabetes Stigma and Guilt? 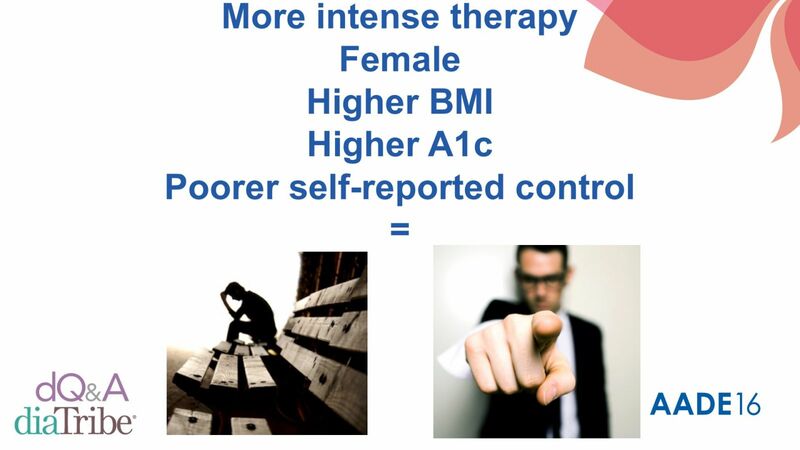 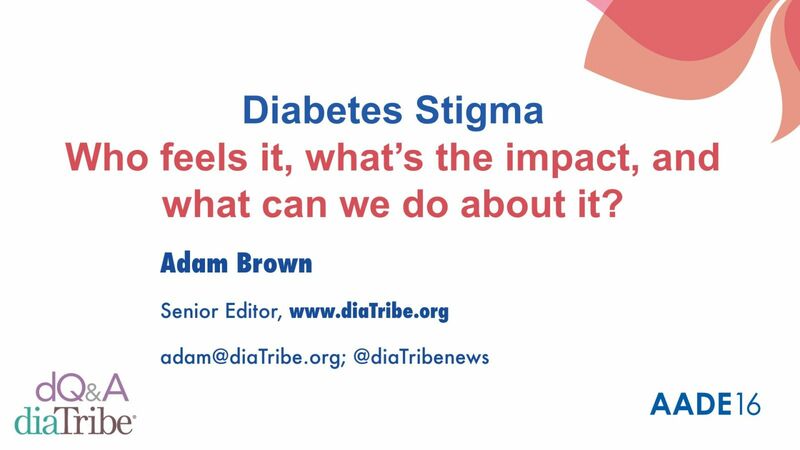 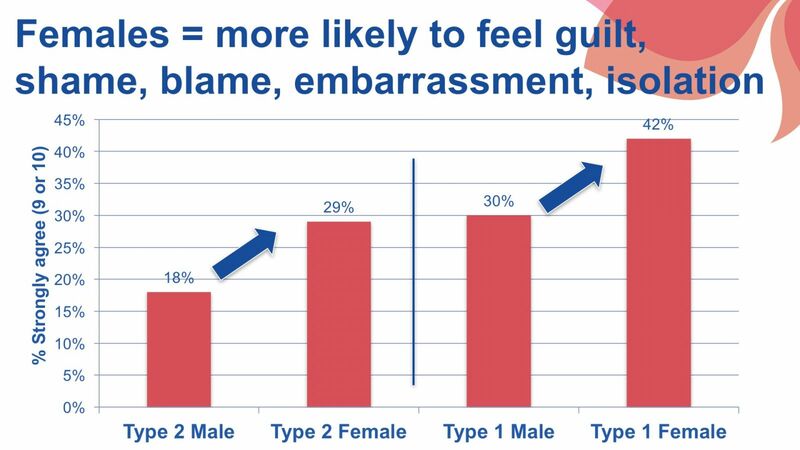 At the 2016 Annual Meeting of the American Association of Diabetes Educators (AADE), Dr. Susan Guzman (a psychologist and co-founder of the Behavioral Diabetes Institute) and our own Adam Brown shed light on diabetes stigma and guilt – a very big, often overlooked and underappreciated part of living with diabetes. 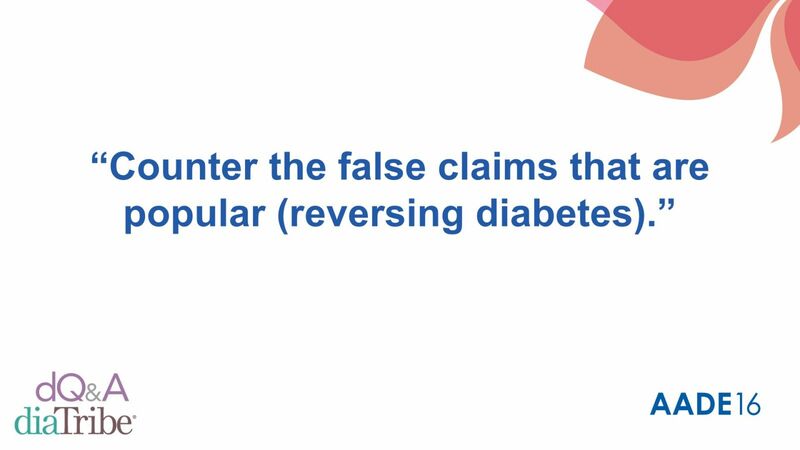 In her presentation, Dr. Guzman emphasized that diabetes educators and physicians need to actively work to replace the negative messages circulating around diabetes. 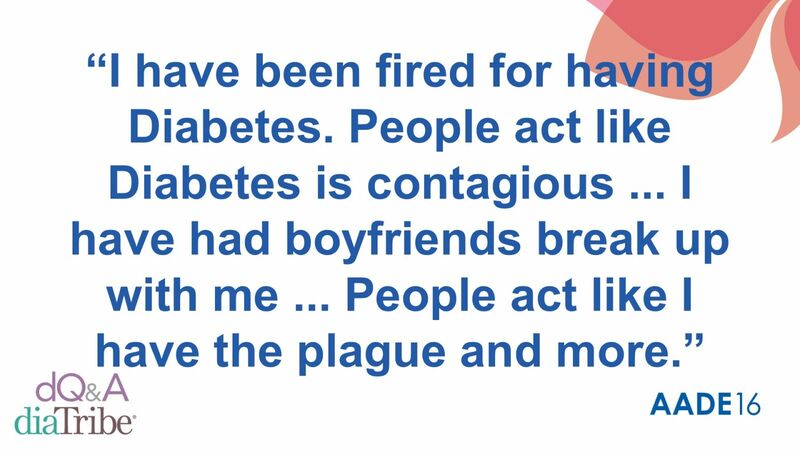 One person with type 1 diabetes told Dr. Guzman that when seeking medical consultation, her endocrinologist called her A1c over 6.5% a “failure” and used critical language to discuss her weight; she felt so ashamed that she tried to conceal her diabetes from friends, employers, and strangers. 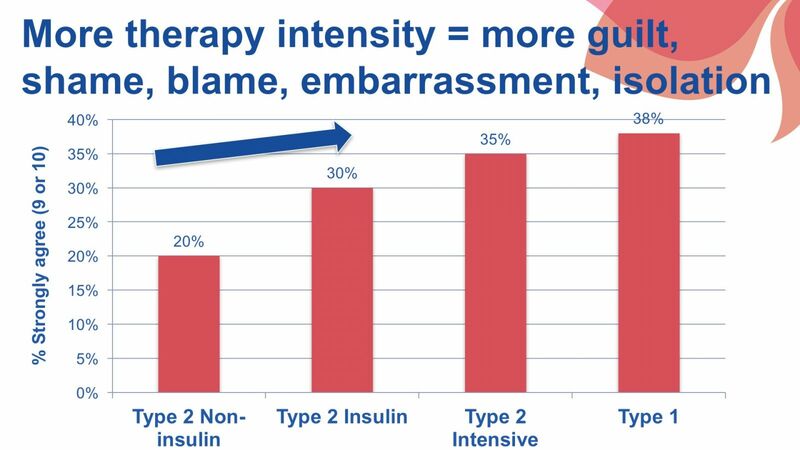 Dr. Guzman urged physicians to cease using harmful messaging, such as “non-compliant,” “unmotivated,” and “failure.” These terms discourage and embarrass rather than motivate; they are often also misguided in origin. 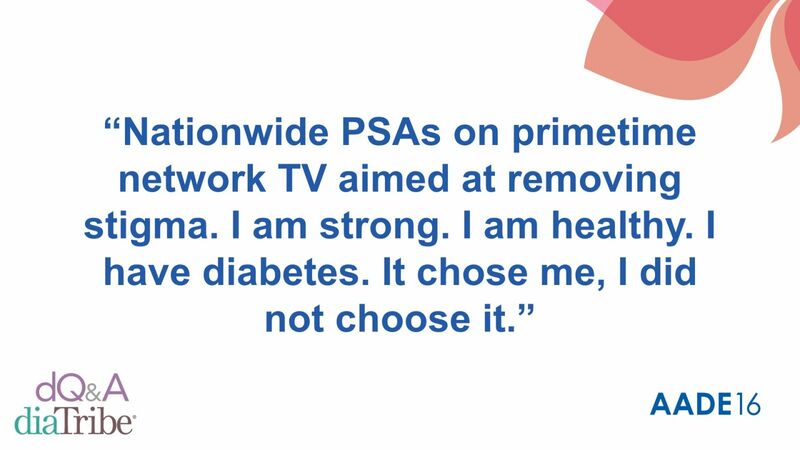 Words like “prevention,” “reversible,” and “cure” can also contribute to stigma by inadequately recognizing the long-term efforts and constant decision-making involved in diabetes. 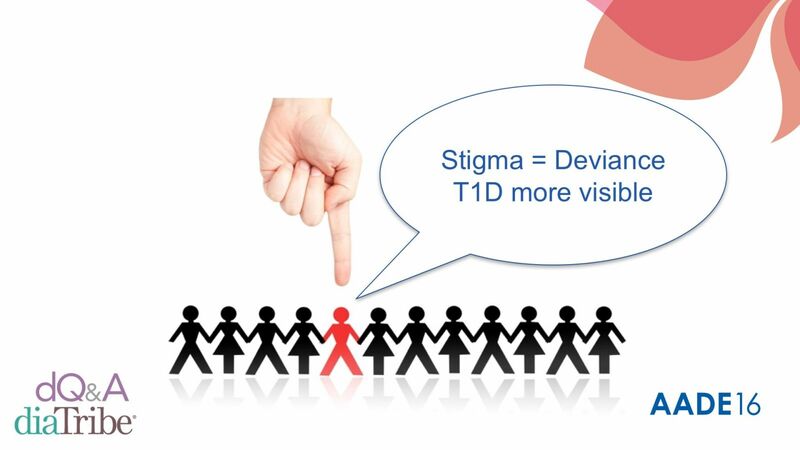 Diabetes stigma is related to visibility – the more intensive one’s therapy, the more stigma was reported. 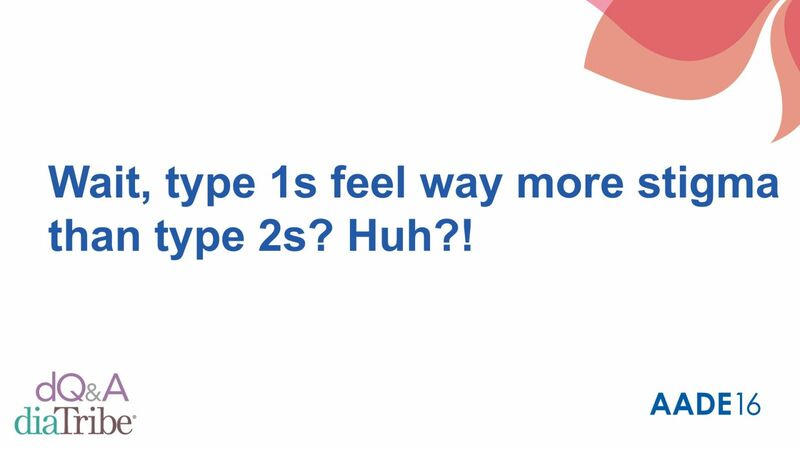 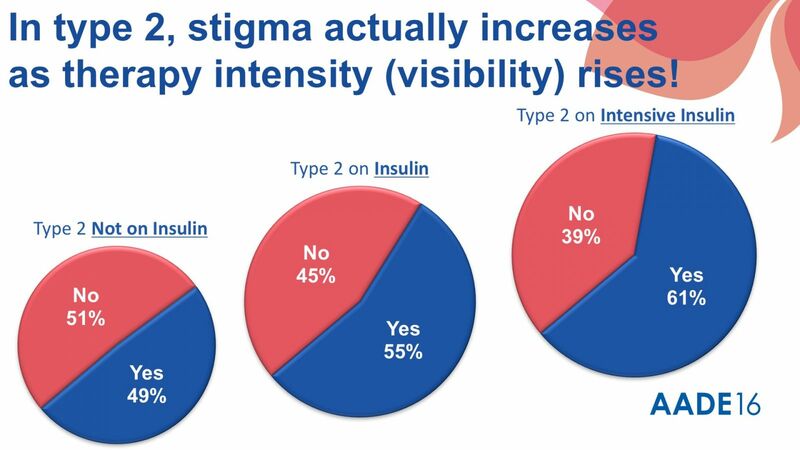 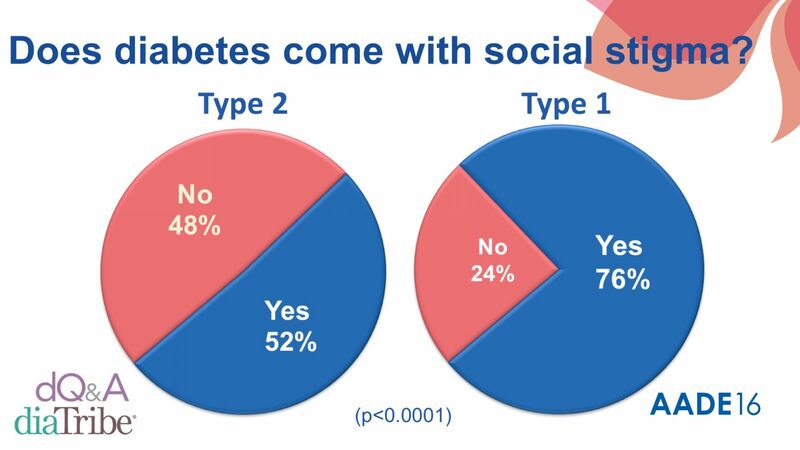 People with type 2 diabetes reported the least stigma if they were only on pills and the most stigma if they were on intensive insulin therapy. 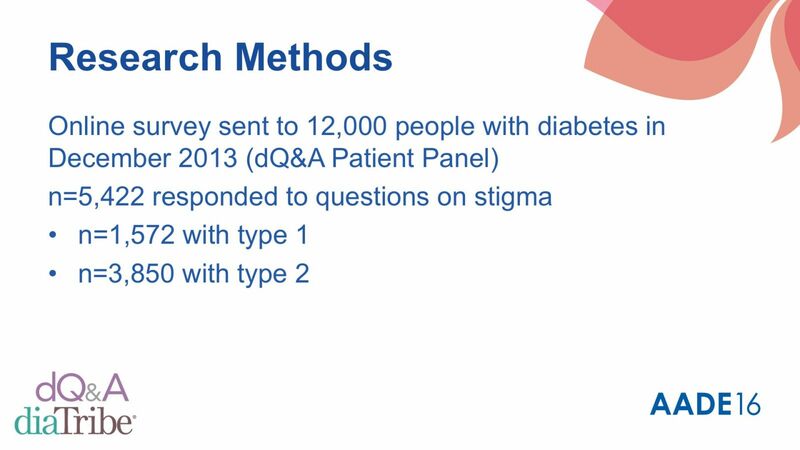 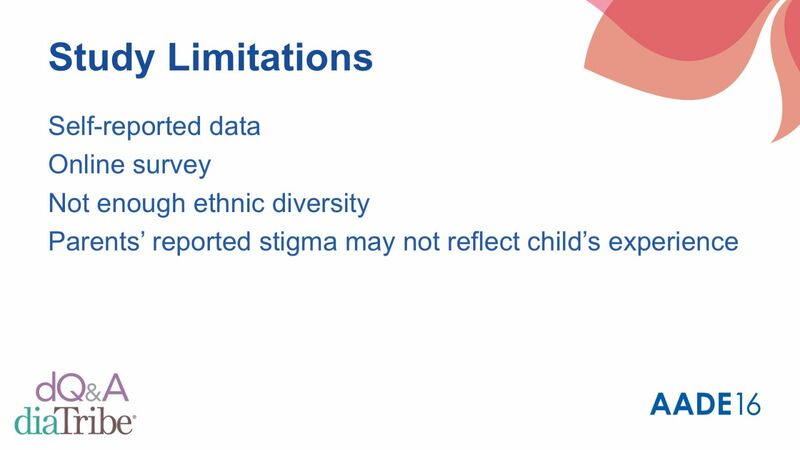 Parents of children with type 1 diabetes reported the most stigma. 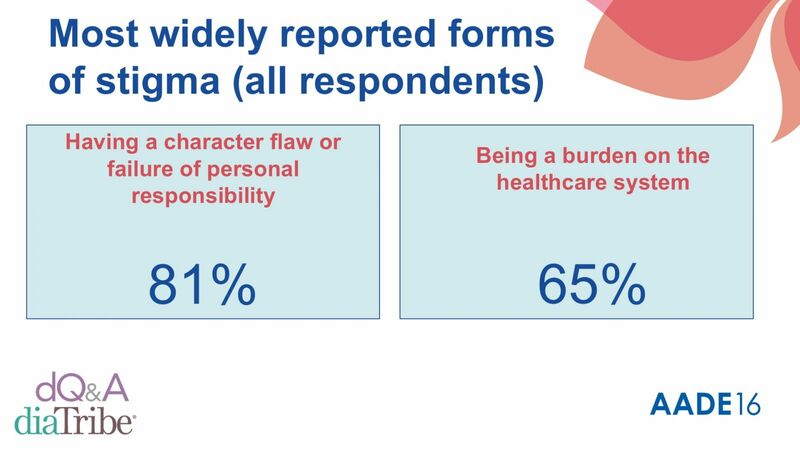 The most widely reported form of stigma was the perception of having a character flaw or a failure of personal responsibility. 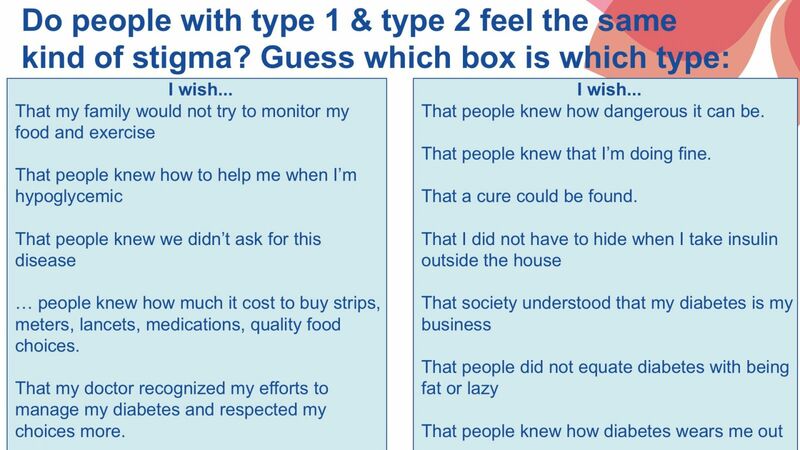 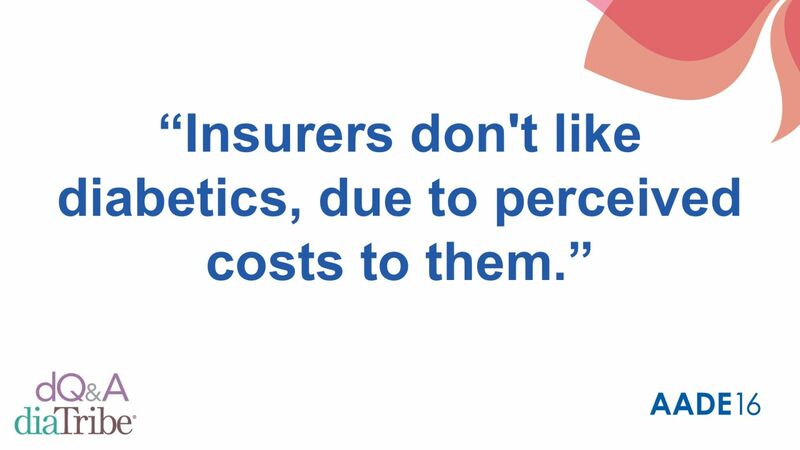 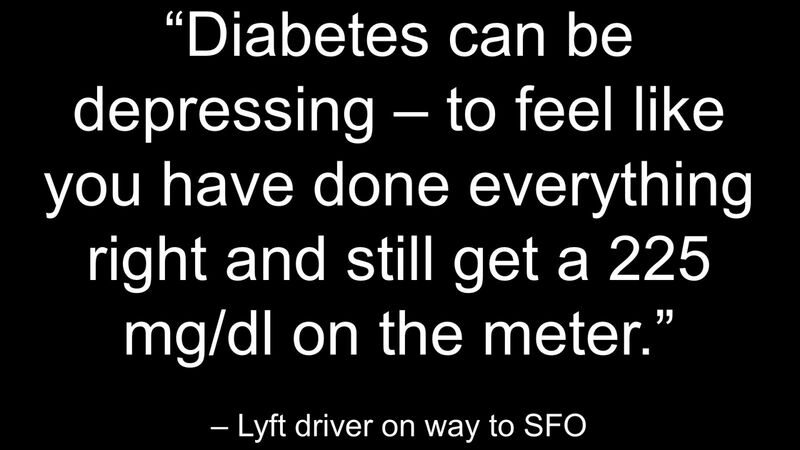 A striking 81% of those affected by diabetes stigma reported this perception. 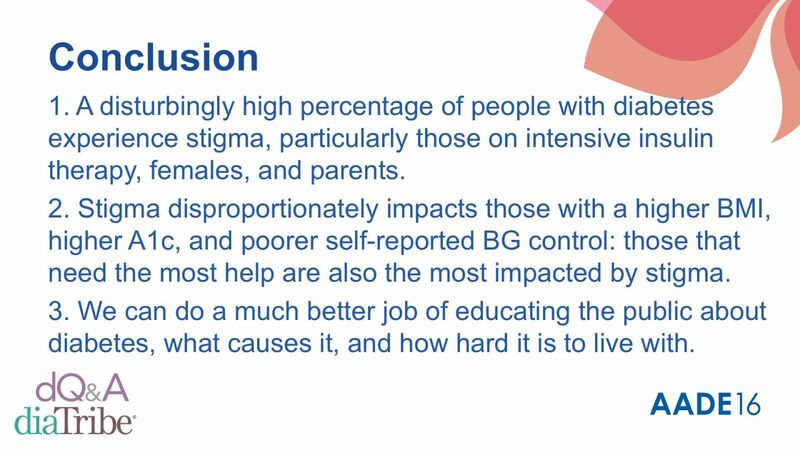 What can we do about stigma? 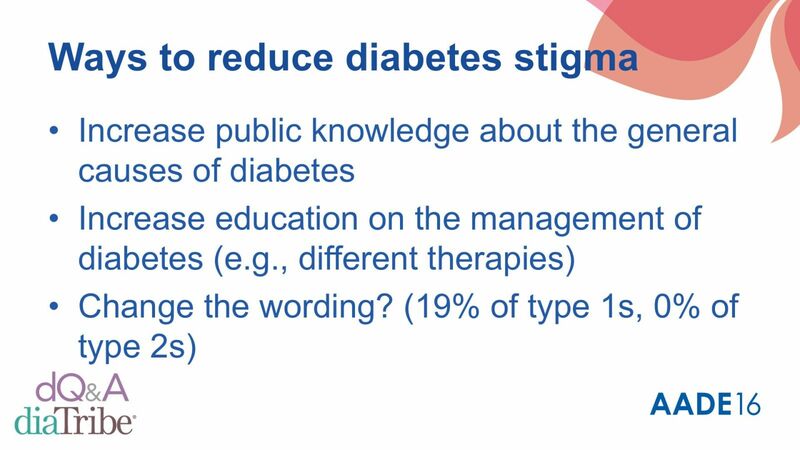 Many people with diabetes recommended changing the public conversation about diabetes to help reduce stigma. 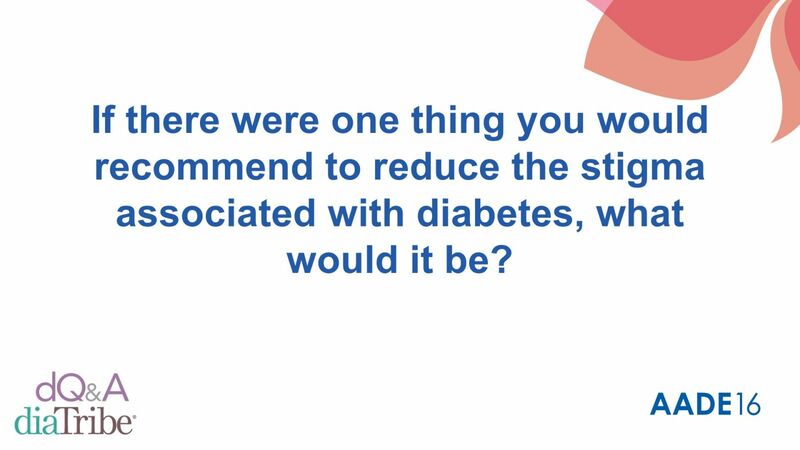 It starts with proper education about what causes diabetes (not “being fat and lazy”), how it is treated, and how demanding it is. 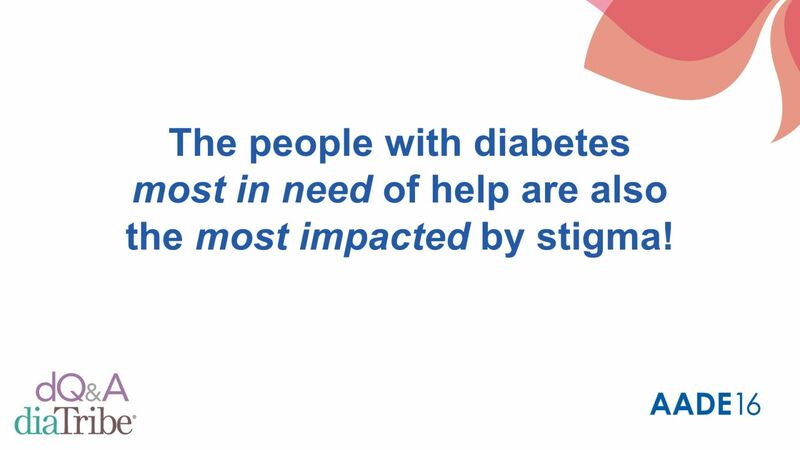 Acknowledge the hard work involved in everyday diabetes management, especially the time and mental energy required. 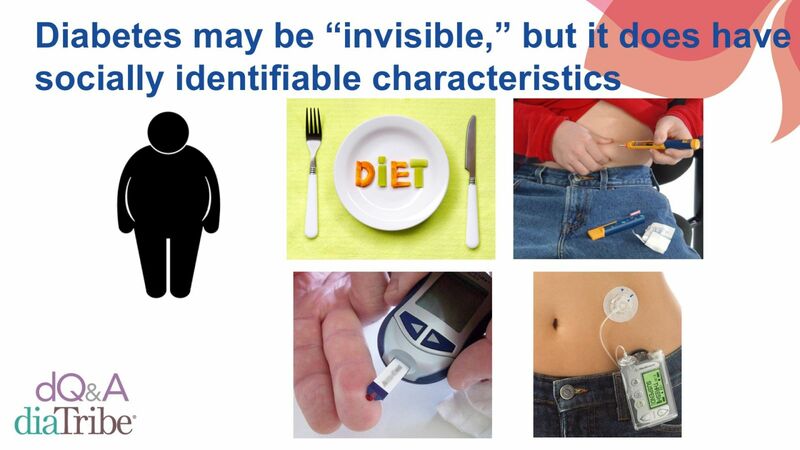 Healthcare providers can benefit from considering the daily reality and burden of living with diabetes. 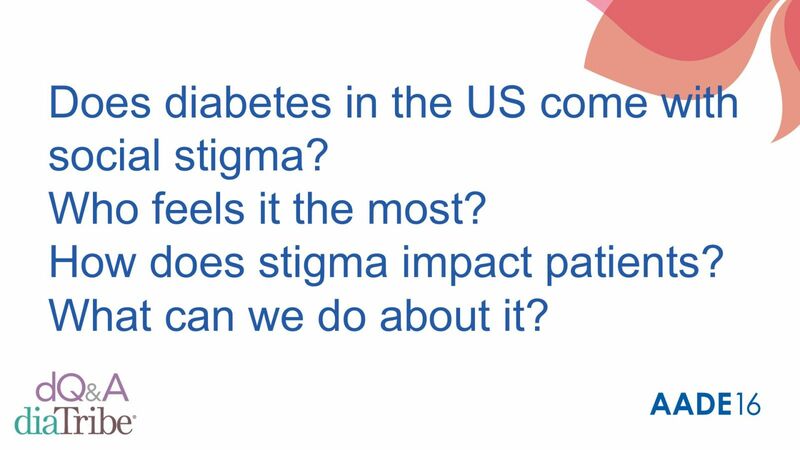 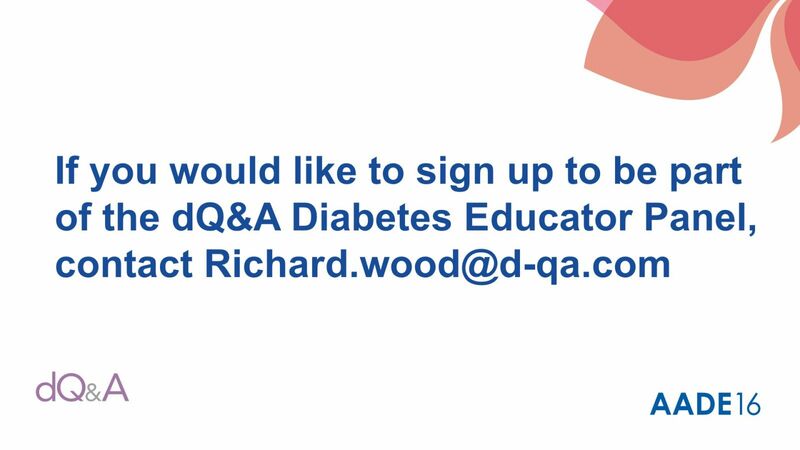 “How are you doing?” Learn about barriers to achieving treatment goals to better understand very real-life circumstances affecting an individual with diabetes. 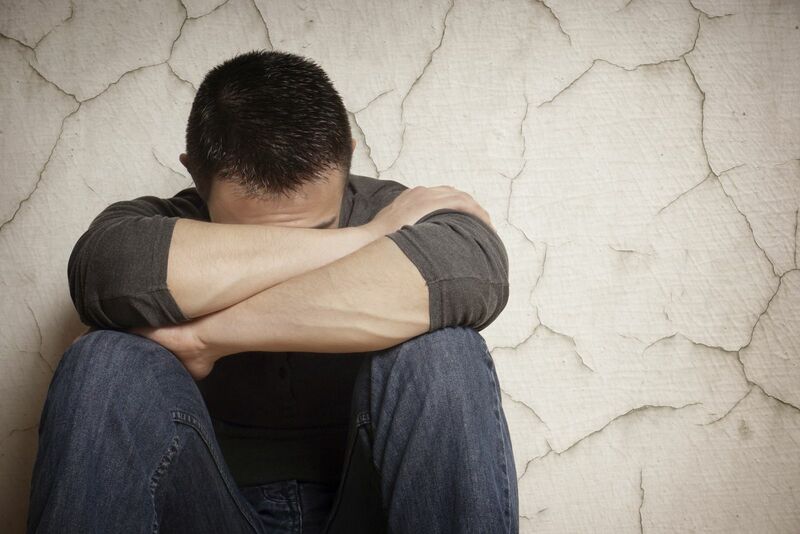 People often have very good reasons for struggling (e.g., death in the family, fired from job, lost insurance, etc.). 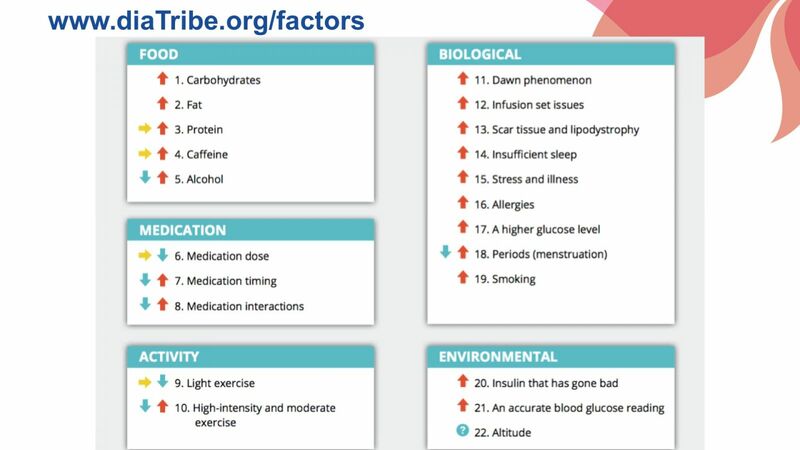 Rather than using measurements like A1c as definite evaluations of a person’s “success” or “failure,” take into account additional factors: quality of life, well-being, as well as others. 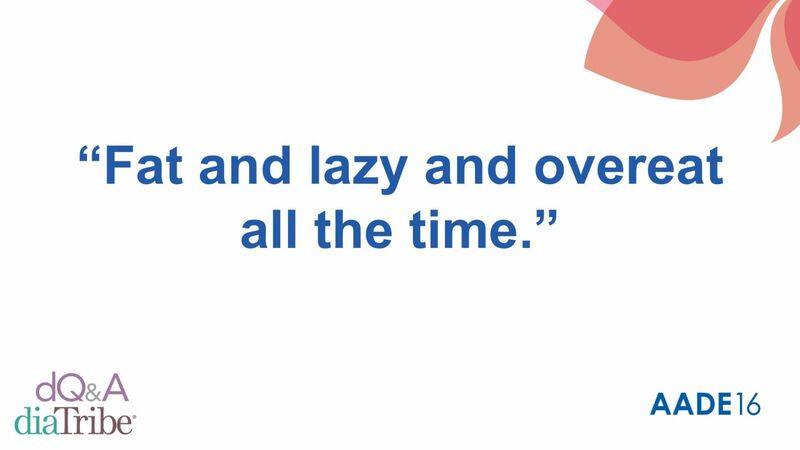 What other goals does each person have? 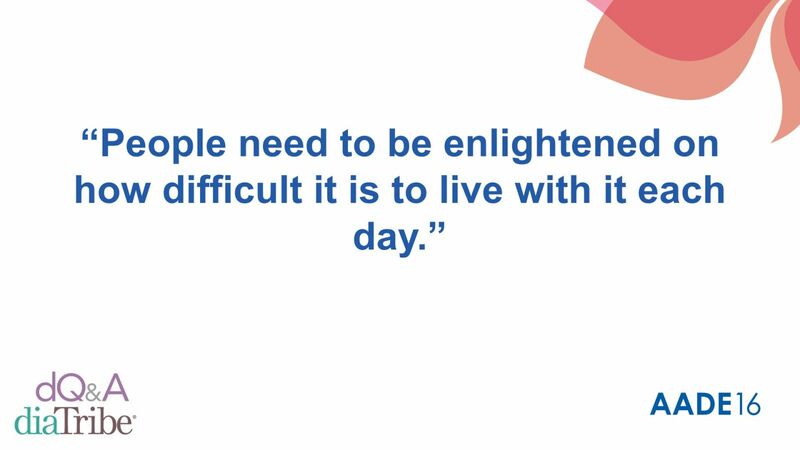 What are they doing well that can be encouraged? 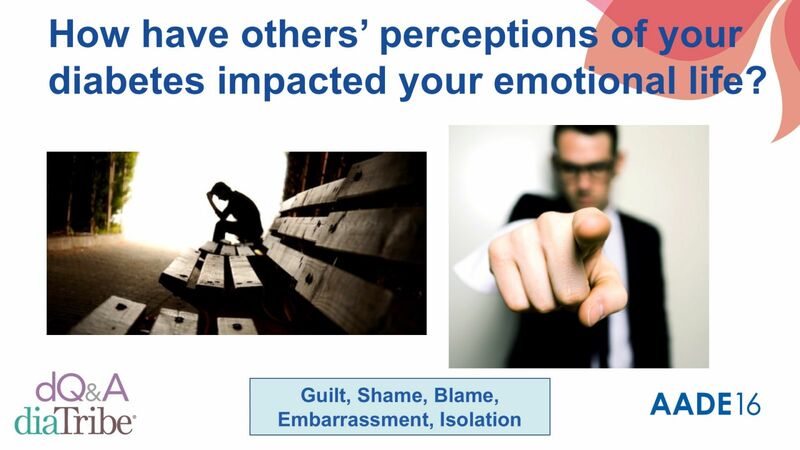 Shifts in vocabulary can make a tremendous difference in turning negative messages into positive and empowering ones. 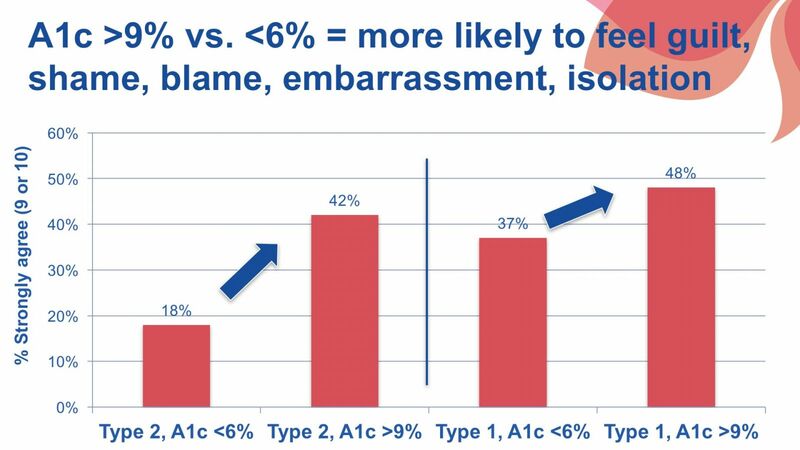 For instance, discussing a blood glucose “test” implies there will be judgment of an individual’s success based on an outcome, like a letter grade (see here for more on this). 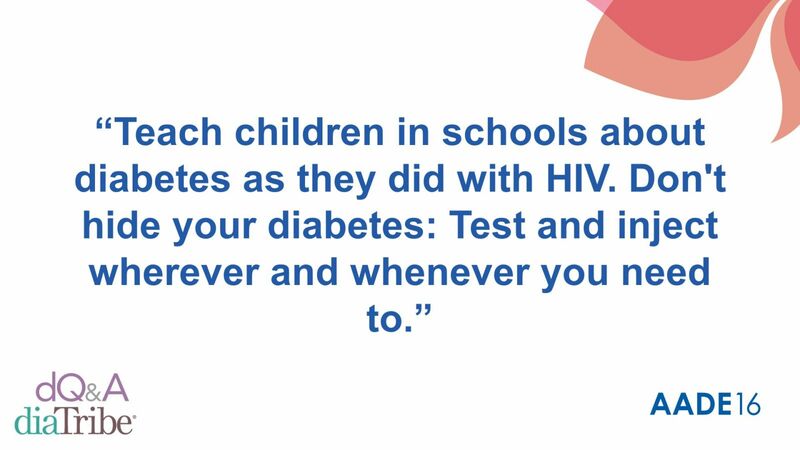 The word “test” can be replaced with “check” – a term both more reflective of the action and neutral in tone. 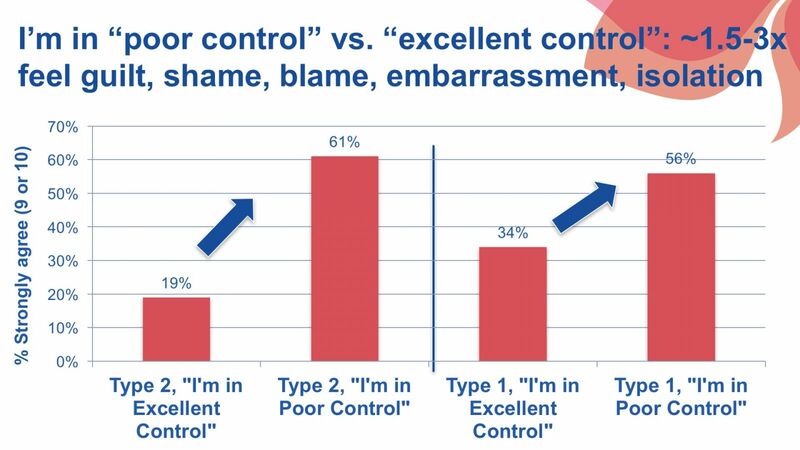 Changes as slight as this can help practitioners and educators shift the dialogue from one of blame, embarrassment, and shame to one of assistance, empowerment, and motivation. 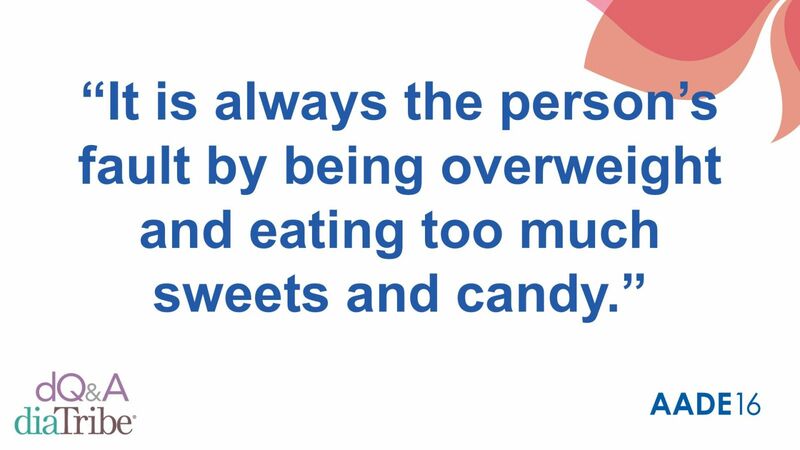 Think not about what’s wrong, but about how to make productive changes for each individual.